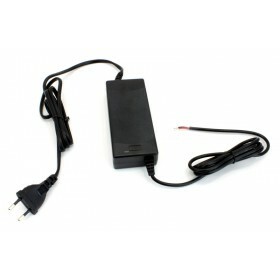 The AC/DC Power Adapter has an input voltage of 100-240V AC and an output of 5V, 8A DC. 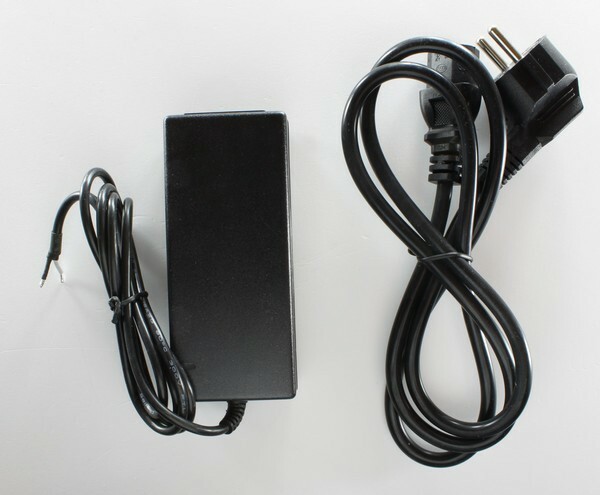 An EU 3pole AC cord is included. 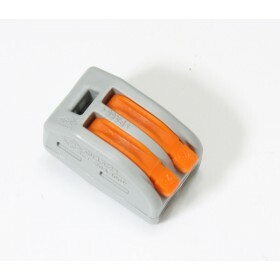 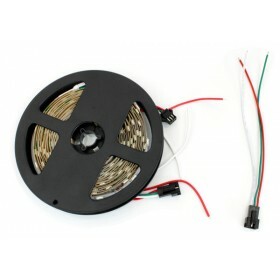 The power supply comes with a 1.2m cable with stripped ends (black=gnd, white=5V). 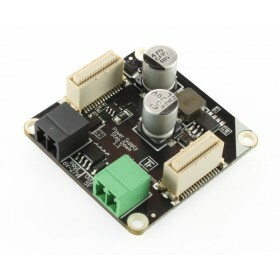 It is not intended to power the Step Down Power Supply (output voltage too low). 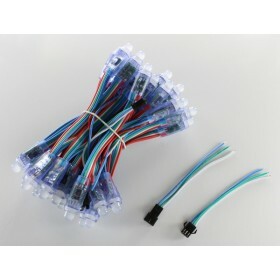 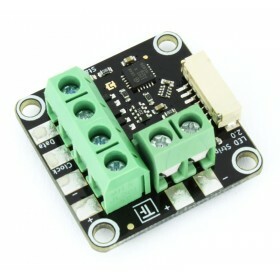 It is intended to power the 5V RGB LED Strips and the 5V RGB LED Pixel.